Do you know a student who is interested in the fields of science, technology, engineering or math? Are you looking for ways to help them satisfy their curiosity and open doors of possibilities for their future? 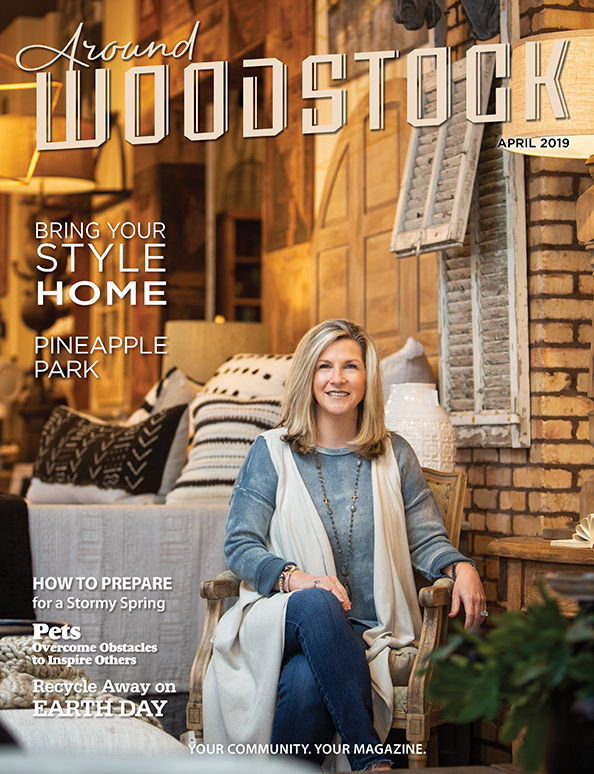 In this fast-paced world, it’s never been more important than now to instill a sense of wonder and excitement about technology in our rising generations. 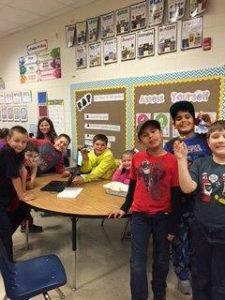 The students of Cherokee County schools are no exception and should be given every opportunity to receive the tools to put them on the technological cutting edge. One such way that doors are being opened is through programs focusing on science, technology, engineering, and math (known as STEM schools). 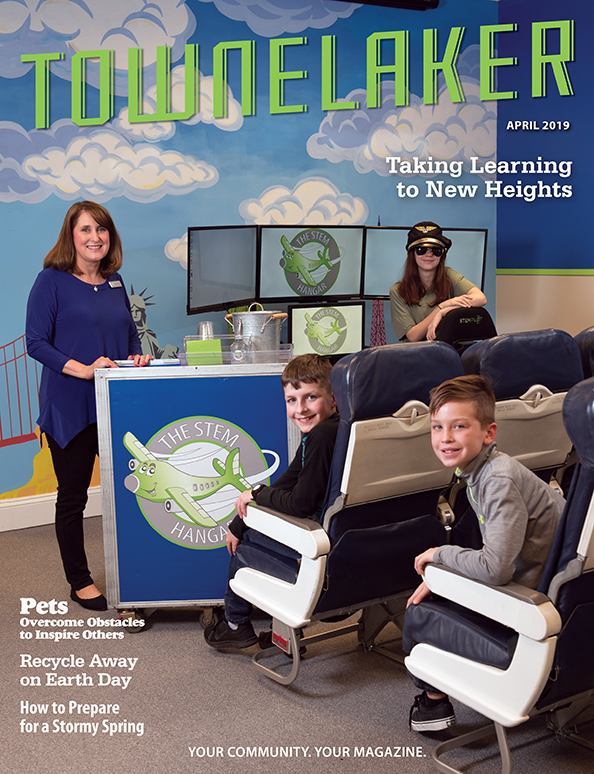 Across the country, these STEM schools are laying the groundwork for the eventual career success of middle and high school-aged kids. One area that has seen an explosion of growth in recent years is that of computer science, bringing about a need for people skilled in creating code (or computer language). 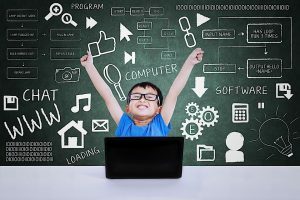 Whether creating new apps for smart phones and tablets or improving existing computer software, STEM schools show students that knowing how to code is vitally important to opening doors to a successful career in computer science. 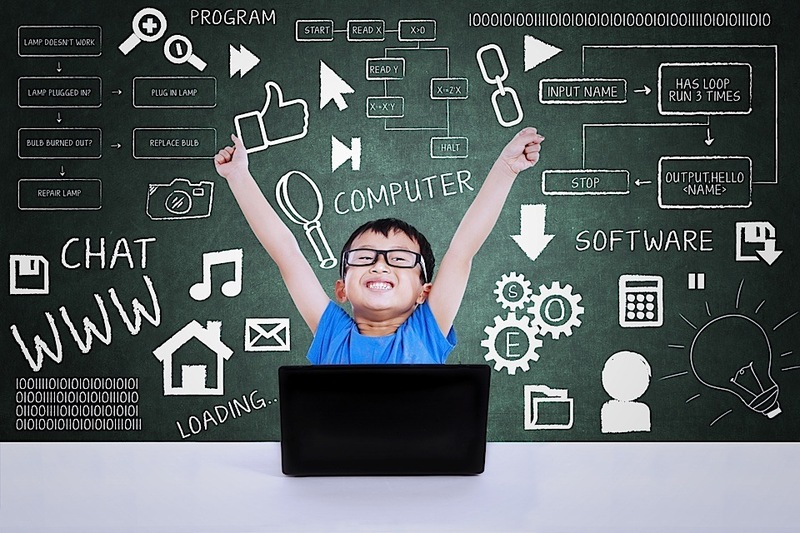 Another program intent on helping kids is the Hour of Code; designed to globally encourage students of any age, in any country to engage in hour-long tutorials on the importance and ease of coding. 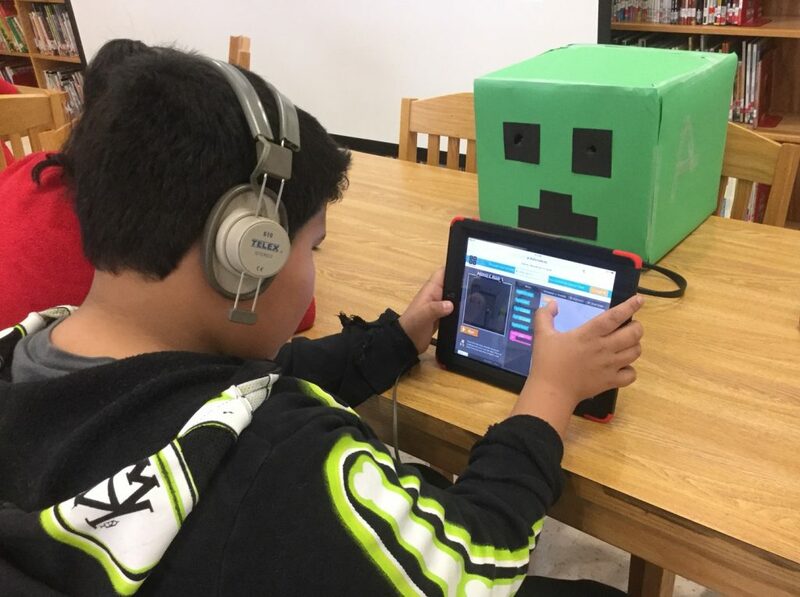 In 40 languages, with the capability to be run by any person sharing the desire to bring to life students’ passion for computer science, the Hour of Code can change a community–a community just like ours. 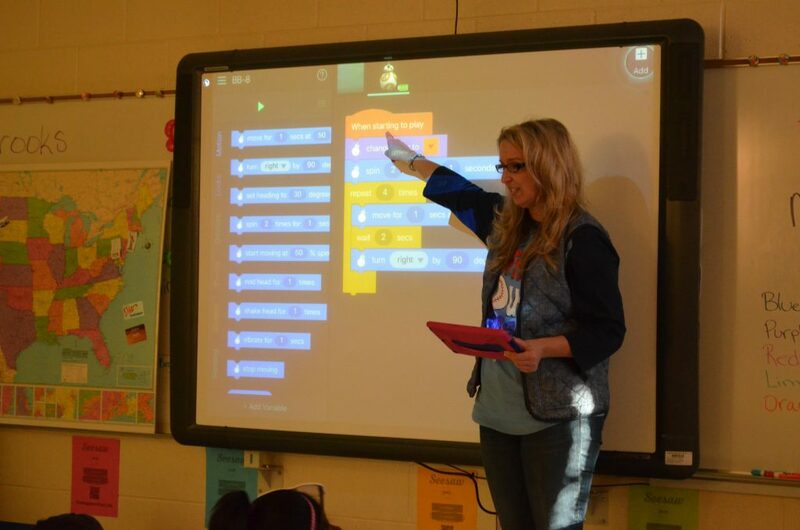 In December, schools across Cherokee County took part in the Hour of Code! 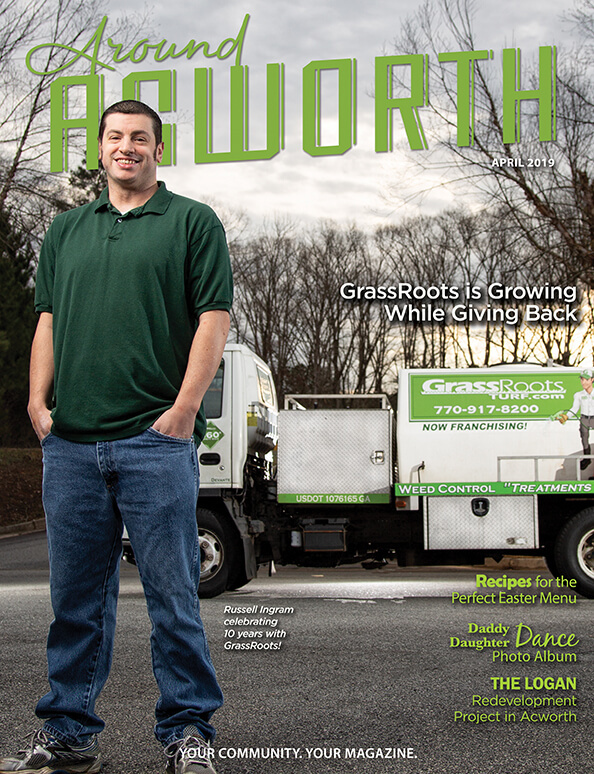 Read on to find out what students experienced in this exciting educational initiative. 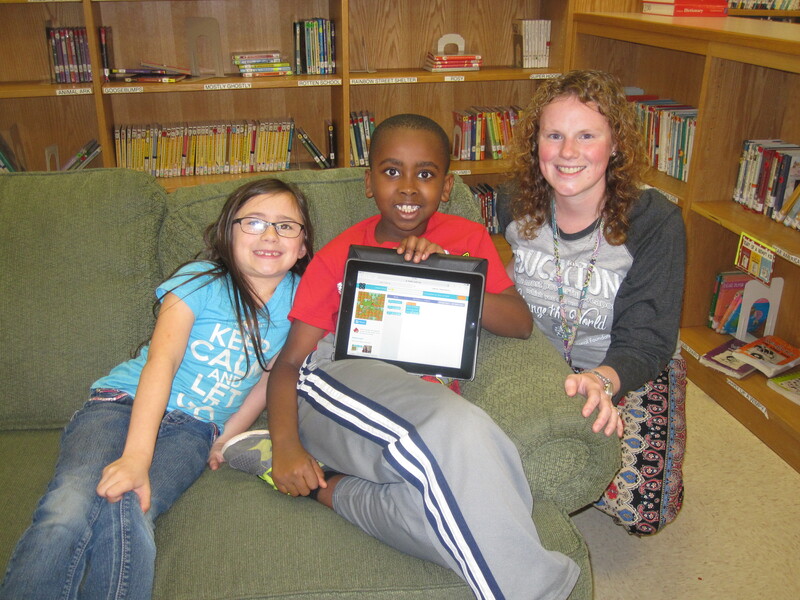 “As an educator, Hour of Code is one of my favorite weeks of the year. 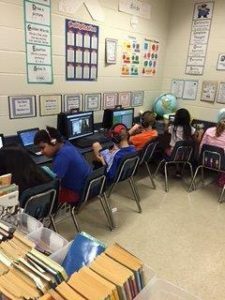 I was first introduced to Hour of Code by a fellow educator last year. 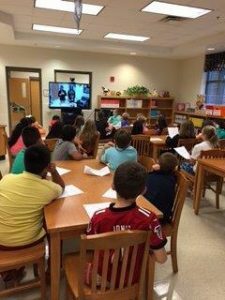 I signed my third graders up on the code.org site, introduced what little I knew, and let them explore. 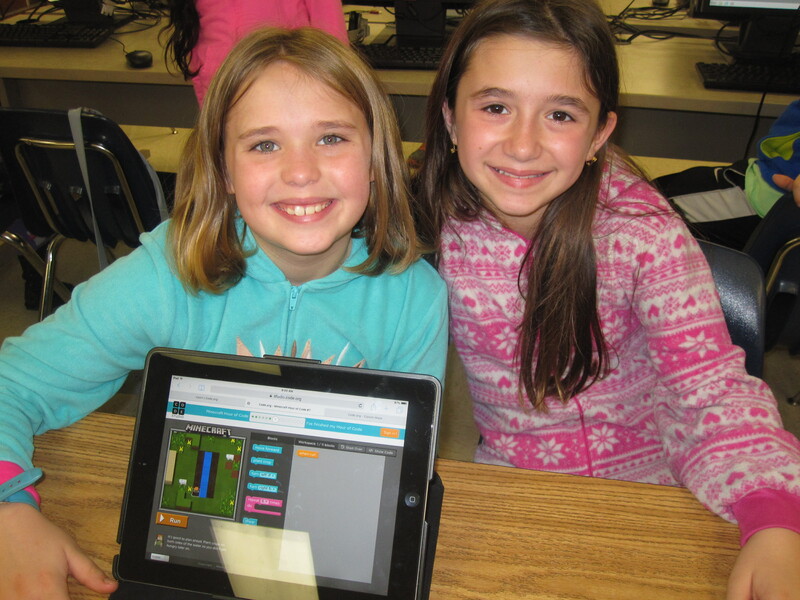 I was amazed at what they discovered and how quickly they learned programming. This year, I wanted to take it a step further and offer them choices. 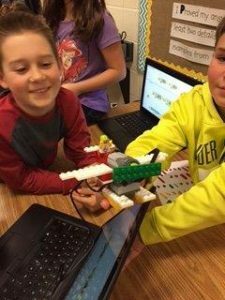 The students had a choice of 16 different coding choices that not only involved code.org activities, but also hands-on coding (board game and Lego robotics), PC programs, and iPad apps. 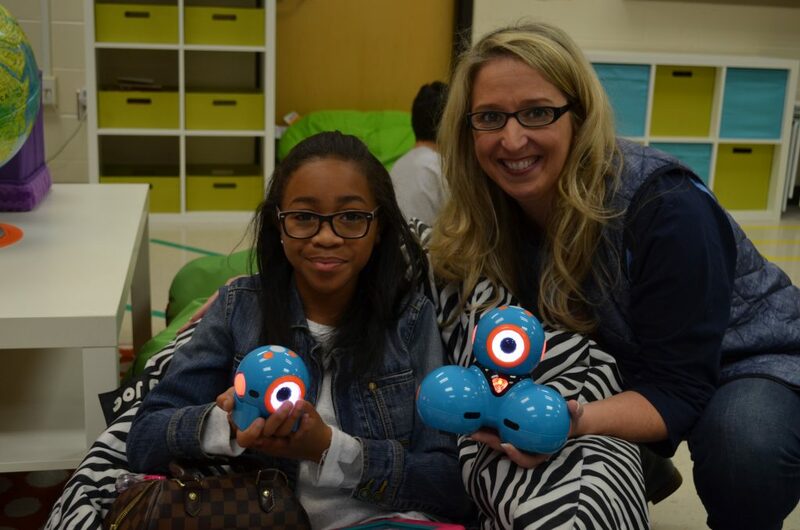 Furthermore, a high school in our district reached out to the elementary schools during the week of Hour of Code. The high school students used video conferencing equipment to converse with my students about programming. The high school students taught my students the importance of coding language by relating it to the steps in making a peanut butter and jelly sandwich. 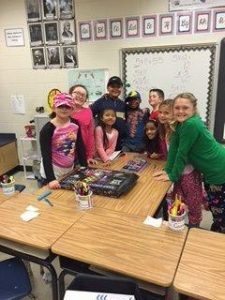 Another group of high school students taught my third graders about coding within Minecraft. My third graders were so excited about conversing with high schoolers and aim to take programming in high school now. 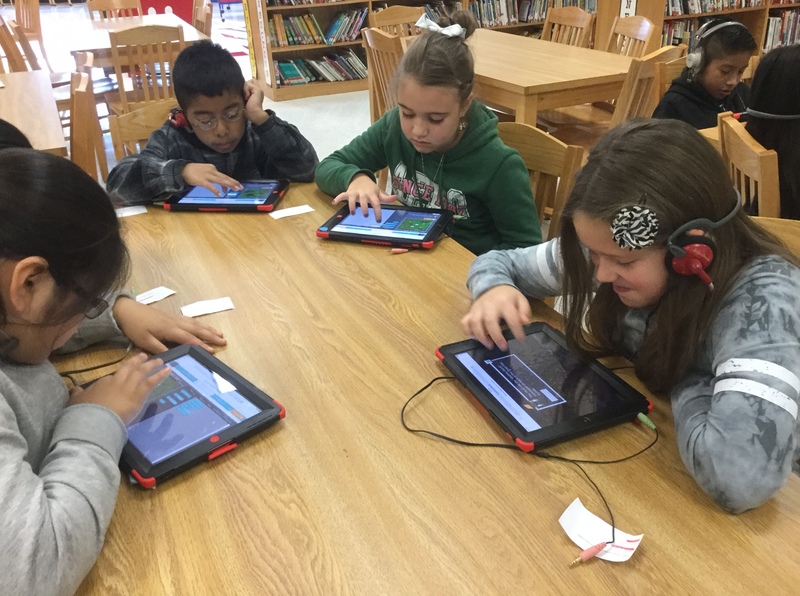 *Check out the Tweets from the @HastyMediaCtr to see more from Hasty Elementary’s Hour of Code experience!